Leading Resource Vets Marketing Providers to Help Local San Francisco Businesses Find Trusted Marketing Partners. 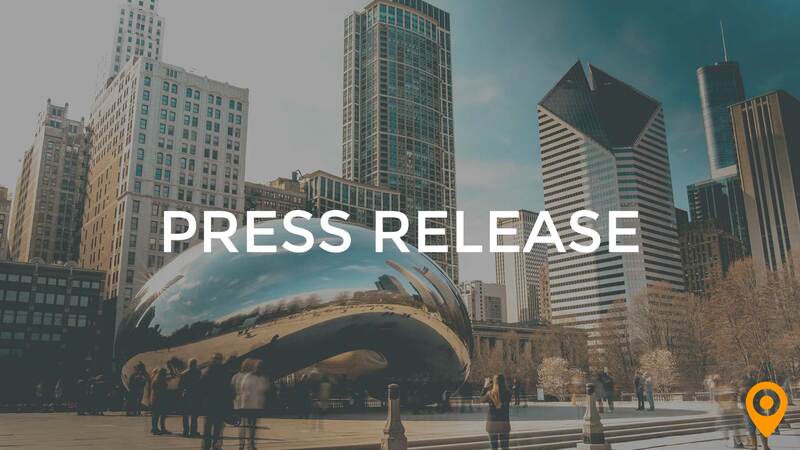 CHICAGO April 16, 2018 – UpCity, the leading online marketplace for growth-minded small-to-medium sized businesses (SMBs) seeking vetted marketing agencies and professionals, announced that its team of analysts will be working closely with San Francisco marketing firms to curate, research, and qualify the best performers, culminating in its announcement of its 2018 Top Agency curated lists on May 1st. The 2018 Top Agencies List will give San Francisco SMBs the most transparent and thorough means of finding trusted and reviewed marketing services providers. In addition, San Francisco marketing agencies and professionals benefit from UpCity’s all-in-one platform to reach as many as 150,000 qualified new business prospects monthly, locally and nationally. According to a recent Forrester study, close to 75% of people use online search and marketplaces to find services and products, and this trend is impacting business purchases as well, with companies searching an average of 11 times prior to visiting a business site. In addition, online reviews are trusted by businesses 12 times more than product descriptions. Now time-pressed SMBs in San Francisco have a simple way to find vetted specialists in marketing, Search Engine Optimization (SEO), PPC (pay-per-click), web design and public relations. 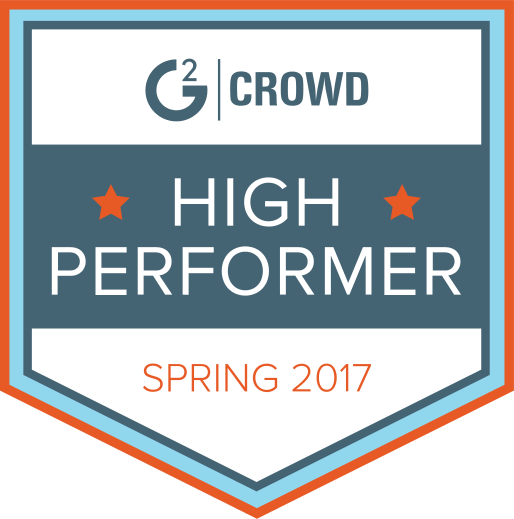 UpCity has developed a proprietary methodology and algorithm to create clarity for SMBs seeking reliable, strong marketing pros. At the same time. UpCity offers a path to hassle-free growth for those marketing providers, via a stream of ready-to-act SMBs, much the way OpenTable works for restaurants and Match.com brings together people seeking relationships, based on interests. UpCity consultants will be working with regional agencies and professionals to identify and validate the top performers, in preparation for the May 1st announcement. According to the 2018 Hubspot Agency Growth Report, the majority (60%) of agencies and service providers cite getting new customers as “their biggest pain” and 55% “need more sales and marketing” to hit their goals. With approximately 150,000 ready-to-act SMBs turning to UpCity per month, the platform is delivering on its promise to solve the biggest marketing challenges both sides of this marketplace share.